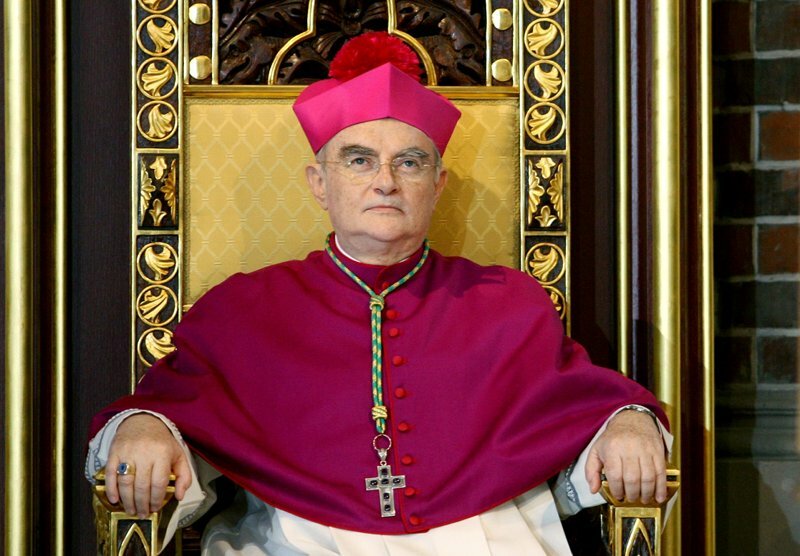 Queen of Peace Productions is a not-for-profit ministry dedicated to advancing Catholic teachings and Marian devotion by producing and supporting inspirational and educational media projects. Join in our mission to spread God’s love to as many people as possible. Queen of Peace Productions needs and appreciates donations to fund our outreach. Donations to our not-for-profit ministry are tax-deductible and go directly to support our work. A not-for-profit Marian ministry spreading God's love through the media. 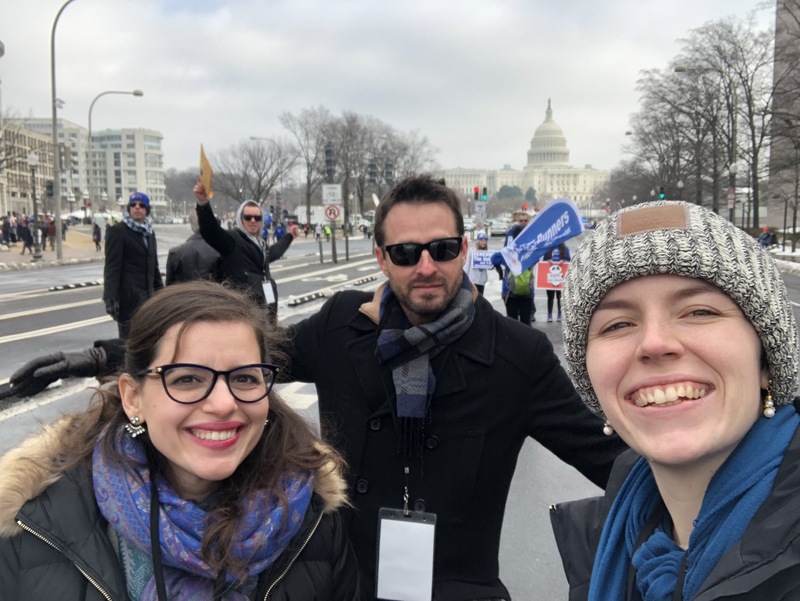 We recently brought our new film Where There Is Darkness to the 2019 March For Life in Washington, DC. Here’s a short video documentary we made during our experience. 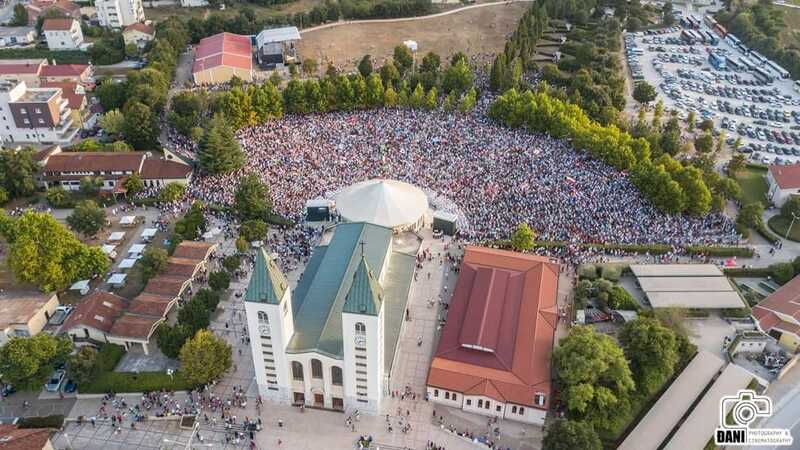 Henryk Hoser, Archbishop whom Pope Francis has named as the Apostolic Visitator to Medjugorje, has announced the expansion and construction of a shrine in this town located in Herzegovina. We will feature our latest projects on this website, and our team hopes to keep you informed about our progress, so stay tuned for more!